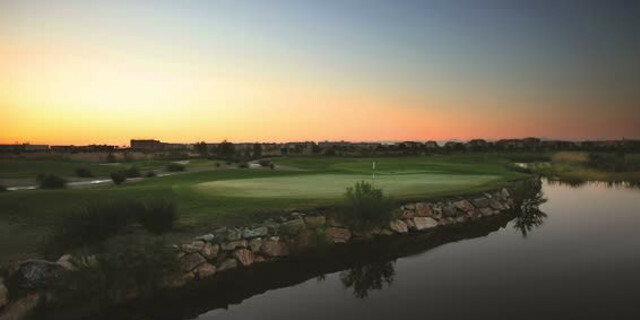 The tense Final Stage of European Tour Qualifying School was held last week at the spectacular Lumine Mediterránea Beach & Golf Community, showcasing the venue and its golf courses, with the players competing widely praising the Costa Daurada resort. 156 hopefuls congregated playing privileges for 2019 from November 10-15. After six dramatic and challenging rounds over Lumine’s stunning Lakes and Hills Courses, the top 25 and ties were rewarded with their European Tour Cards.